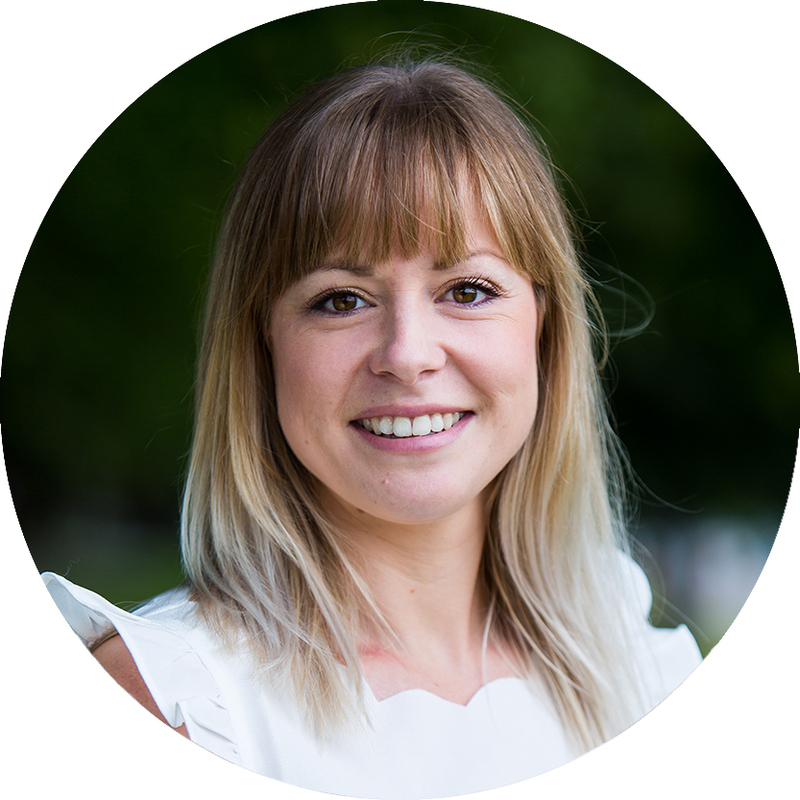 Throughout this month, Nutracheck nutritionist Emma is sharing tips on how to beat hunger pangs by eating smarter. This week's topic is snacking – to snack or not to snack, is the question! What is better – to graze through the day, or eat 3 square meals? The ideal meal frequency is a tough question which experts continue to debate. For those who graze – your choices are important. The job of your snack is to keep you going until your next meal, so all the nutrition tips I've talked about this month apply. 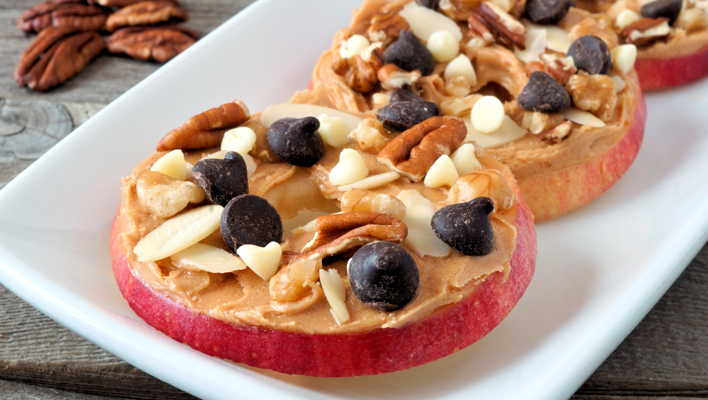 Choose wisely to ensure your snacks add valuable nutrients to your day – see my tips below. 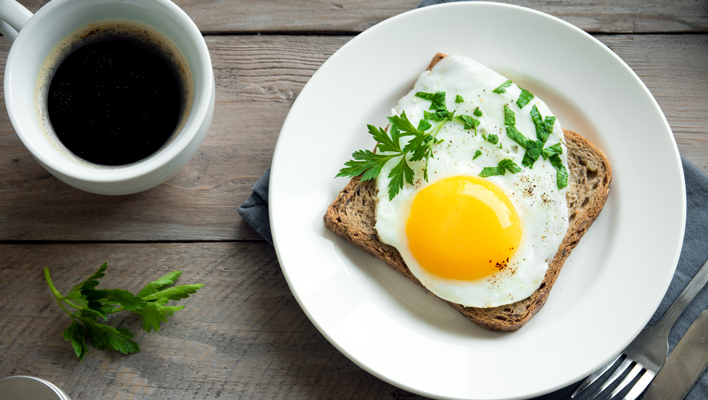 You might want to experiment with how you eat across a day. Some advice suggests it can be beneficial to "breakfast like a king, lunch like a prince, dinner like a pauper" – basically eat lighter as the day goes on. A big breakfast can certainly help you feel satisfied, and it makes sense to eat less in the evening when we're less active. On the other hand, you might miss your evening meal being the main eating occasion of the day! Your snack should provide good nutrients – protein or fibre (as both help us feel fuller), 1 of your 5-a-day, or calcium. 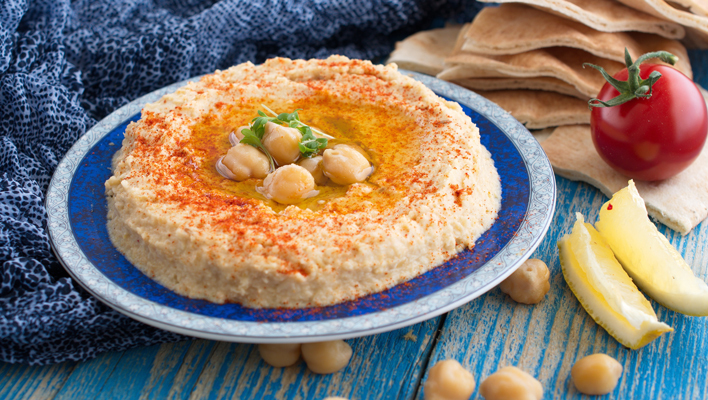 Portion control – around 200 calories is appropriate for a snack. Schedule your snack to avoid energy dips (and cravings) – eat little and regular. 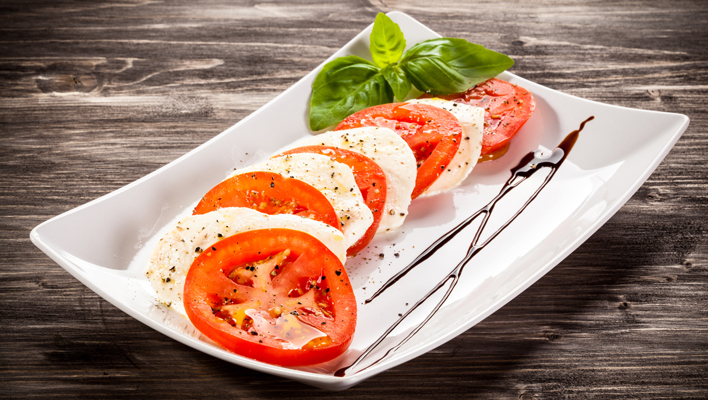 150g beef tomato slices and 80g light mozzarella, drizzled with a little balsamic glaze, seasoned with black pepper and dressed with fresh basil. 1 medium egg, fried without oil on a medium slice of wholemeal toast. 60g reduced fat houmous, 1 mini pitta bread (preferably wholemeal). Put a mini wrap (preferably wholemeal) under a medium preheated grill for 2 minutes until starting to crisp. 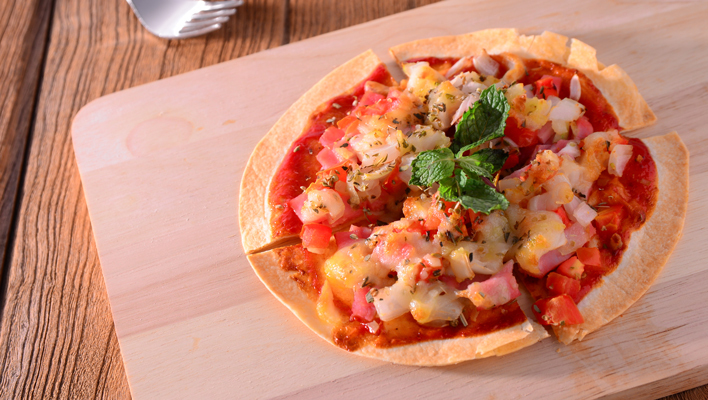 Top with 2 tbsp passata, 30g cooked ham pieces, 40g pineapple chunks and 15g grated mozzarella cheese. Pop back under the grill for another minute until the cheese has melted. Cut 200g cucumber into thick slices, hollow out the top of each a little. Mix together 100g drained tuna, 1 tbsp sweetcorn and 10g light mayonnaise. 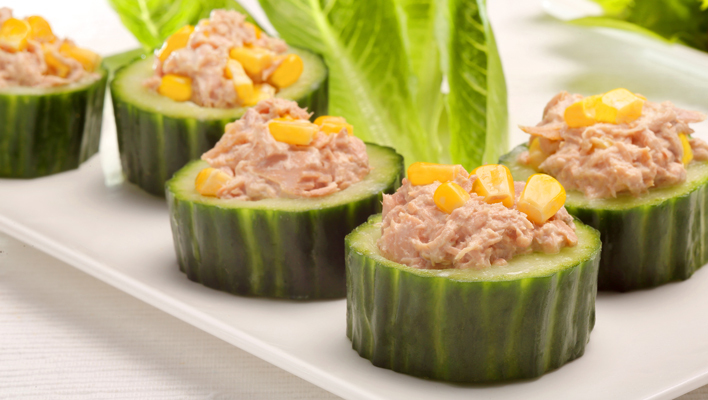 Top each cucumber slice with a little tuna mix. 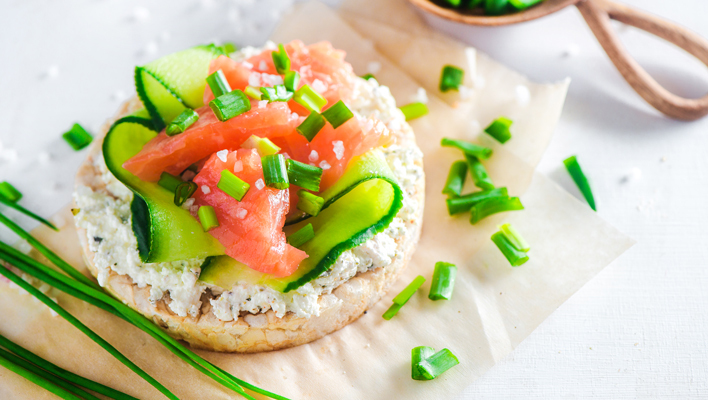 Top 1 lightly salted rice cake with 60g low fat cottage cheese, 50g smoked salmon and 3 cucumber ribbons. Season and top with chopped spring onion. Lay out two large lettuce leaves. 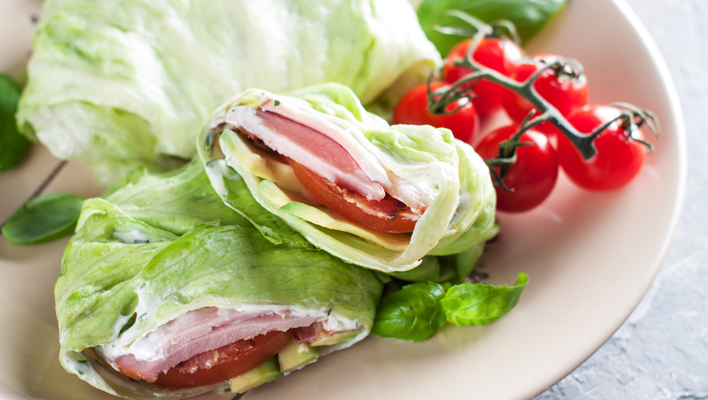 Top each with 15g lighter cheddar cheese slices, 20g ham slice, 2 tomato slices and 5g light mayonnaise. Roll each up into a wrap and enjoy. Mash up half a large banana and mix with 1 medium egg beaten. Cook in a frying pan over a low-medium heat like a pancake – for 1-2 minutes on each side. 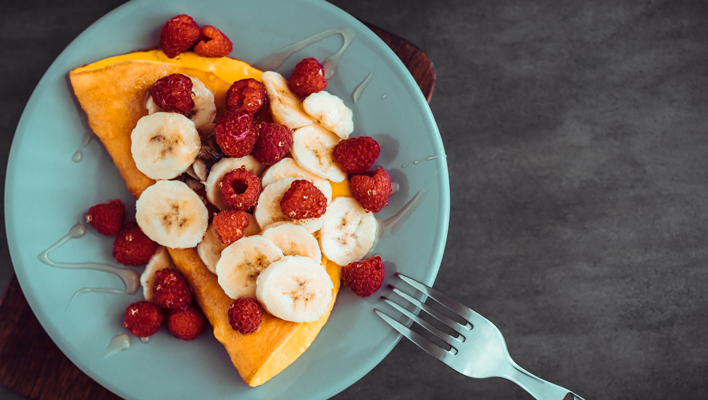 Serve topped with the other half of the banana thinly sliced and 30g fresh raspberries. 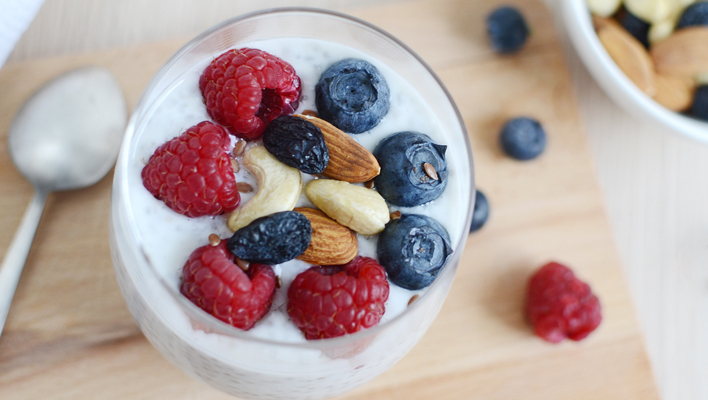 Top 150g low fat natural yogurt with 2 tbsp mixed berries and 10g crushed mixed nuts. 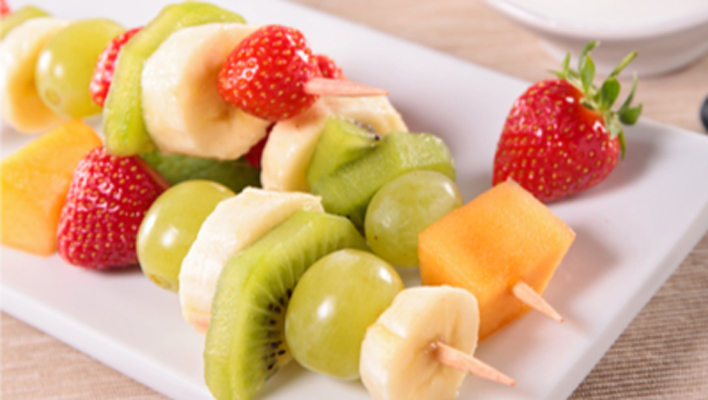 Place 250g chopped mixed fruit onto skewers and serve with 100g crème fraîche. Core a medium apple and slice into 3 thick slices. Top the slices with a little low fat peanut butter (12g in total), some mixed nuts (10g total) and some dark chocolate drops (5g total). 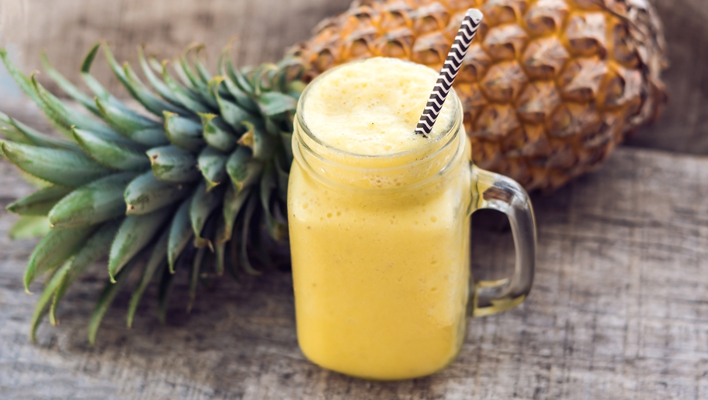 Blend together ½ medium banana, 100g fresh pineapple, 150g low fat coconut flavoured yogurt and 100ml water until smooth. Add more water a little at a time if too thick. Peel, halve and core a medium pear. Place a small pan over a high heat and half fill with hot water. Bring to the boil, add the pear halves, reduced the heat to low, cover and poach for around 30 minutes until soft. 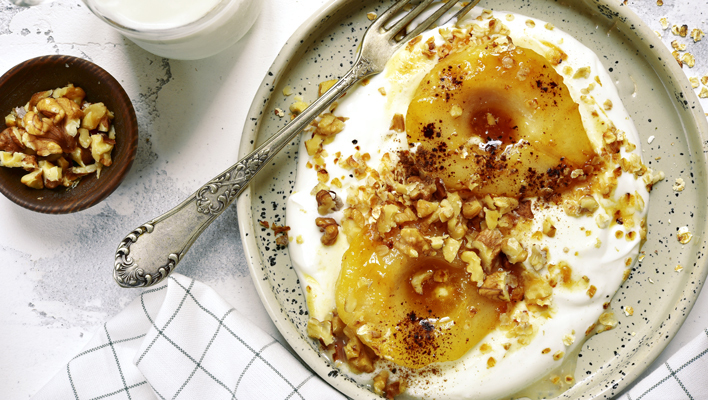 Spoon 100g low fat natural yogurt onto a plate and spread out. Top with the pear halves, sprinkle over 10g chopped nuts and ½ tsp of ground cinnamon. 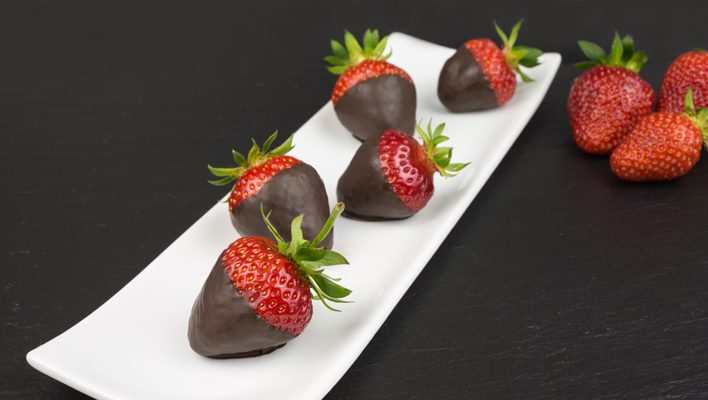 Melt 25g 85% cocoa dark chocolate and dip 5 strawberries into it until half of each is well covered. Leave in the freezer for 15 minutes until the chocolate has set.